And it surprised me, big time! Not completely unrelated to this topics, I still consider myself a rookie in "Agile" and Co., and liked getting some new ideas from the pros. On the other hand I found myself really contributing with a view on the web as an app platform topic, and added a good chunk of fun with the current state of mobile browsers. I like the new intro of my talks which always catches the audience. Can't wait to show that stuff to the Drupal community next week. I held "Mobile Browser Games", possibly for the last time ever, and "Keep Calm and Browse Happy", which showed some tips and techniques to speed up your web app on mobile phones without losing the spirit of Progressive Enhancement. I really enjoyed having a panel discussion with Max Firtman. Though being in the same camp with our opinions, we shared a lot of new ideas with an interested audience. Would love to do that again in the future. I spent a lot of time with the fellow speakers from abroad and had a blast hanging out with them in sessions, between sessions and after sessions. Mostly with Christoph Engelbert from Germany, who was really funny and a great chap to be with. I had no clue on his talking topics whatsoever, but nonetheless enjoyed his enthusiasm in working, speaking and of course chatting. Also in the bunch was Gábor Török. He not only shared some intriguing ideas with, but also proved to be a really nice guy with whom you can enjoy some new beers and have a good laugh. Bro, I'll owe you a drink. Budapest is just a stone throw away from Linz, so prepare for one or more visits in the future! 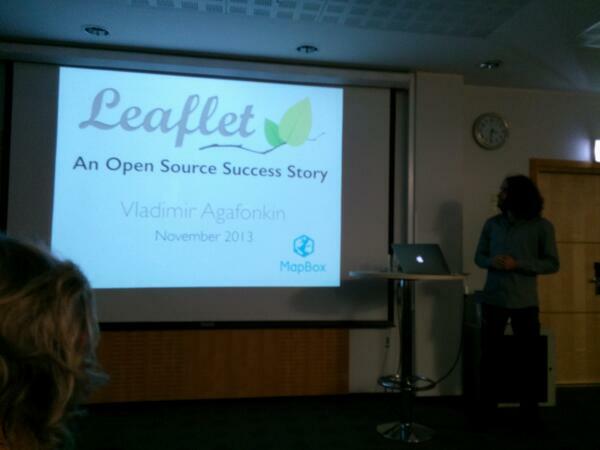 One of the greatest talks for me was given by Vladimir Agafonkin. If you don't know him, you sure know his work Leaflet.js, the one and only alternative to Google Maps. His talk about spending a good chunk of one's time on Open Source projects and having a lot of success was very inspiring. Plus, he's one of the nicest and most relaxed guys I've ever met. Rachel Laycock not only caught me with her talk on Continuous Delivery, but also with her more personal story of being a professional homeless by living on every corner of the globe. Intriguing story, Rachel, you should sometime talk about just that! 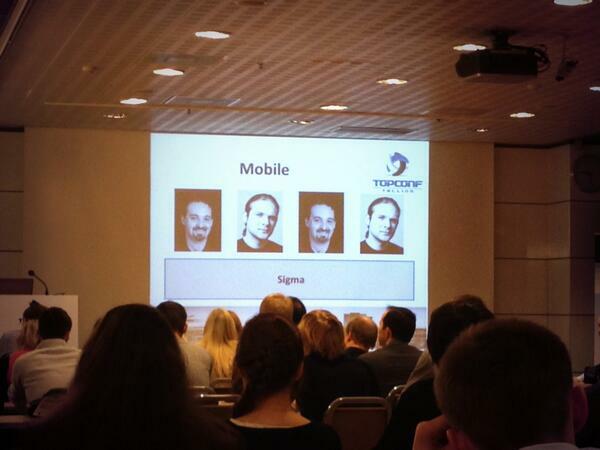 Oh, and Lukas Eder: Too bad we met at the very last minute of Topconf, next time we have to chat a lot more! Same goes for Johan Andrén, who coined the term "abstract hangover". It's exactly what you think it is! I really hope to see everyone I met once again at a conference or somewhere else. Had a great time with a lot of great people and was pumped with energy and ideas when I came back. With all the different worlds in software coming closer and closer to each other I really like the idea of talking again about browsers and the web in front of a software engineering audience. Topconf is with its broad scope a great place to get new ideas and truly take a peek beyond your own nose. Chris Frei did a great job in organising the conference and I would love to be part of it some time in the future! This week there will be a full round up of this conference at Netural, check it out if you want a more content related and less personal view of things.